1. How has this message expanded your understanding of the cross? 2. What would it look like to remove the “but” from your relationships? 3. What difference would it make to remove the “but” from our lives? 4. How did this message change your definition of righteousness? 5. “Jesus did not die to save us from God. 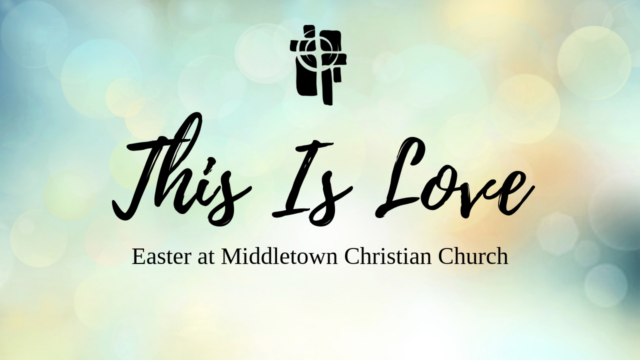 Jesus died to demonstrate God’s love for us.” What does this mean for you?